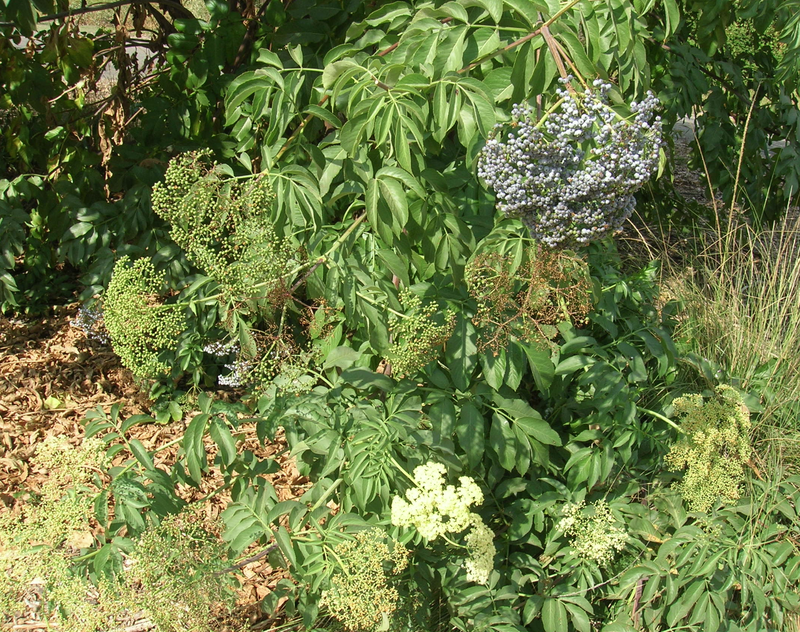 Part 1 of this article summarized explanations by many members of the Yahoo Gardening With Natives online group about why many people don’t consider native plants in their landscaping. 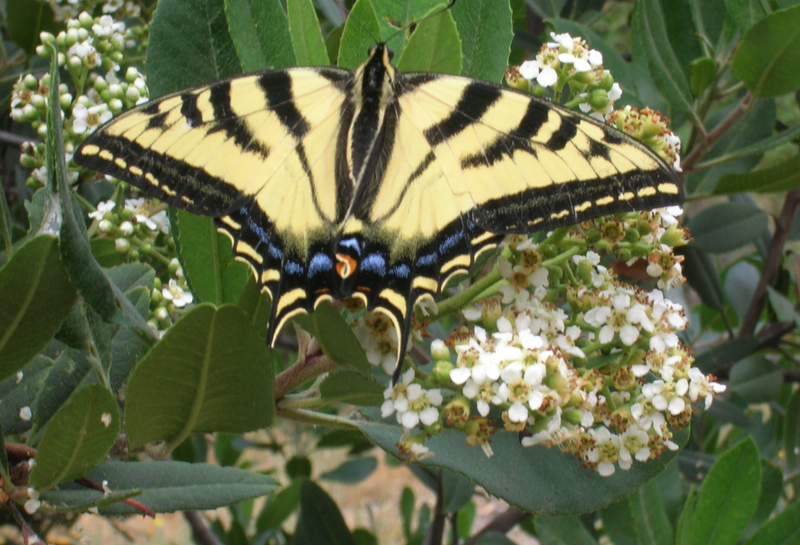 Part 2 offers some strategies suggested by GWN members that may be useful in bringing the value and beauty of native plants to the attention of the public. 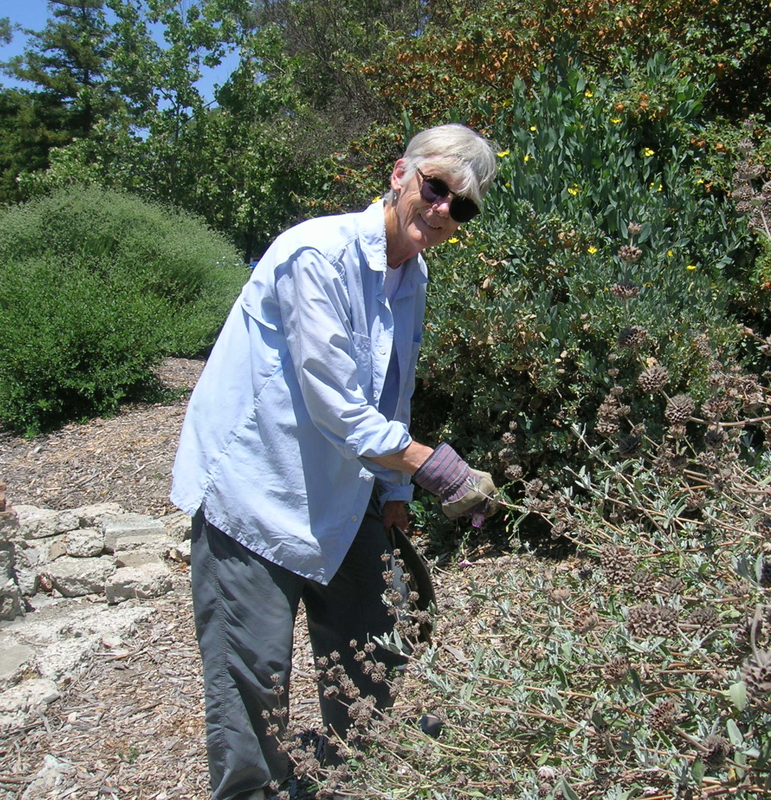 Mary Ann – one of the original GNG volunteers, and currently another faithful caretaker who is an expert at identifying plants! 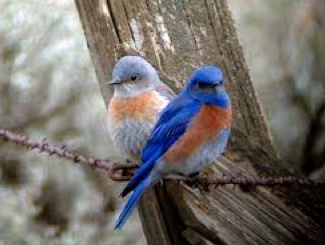 “Once upon a time, I wanted to plant a tree for birds, and almost after a year of research somebody mentioned native plants. I had asked people for years what were the beautiful blue bushes along Hwy. 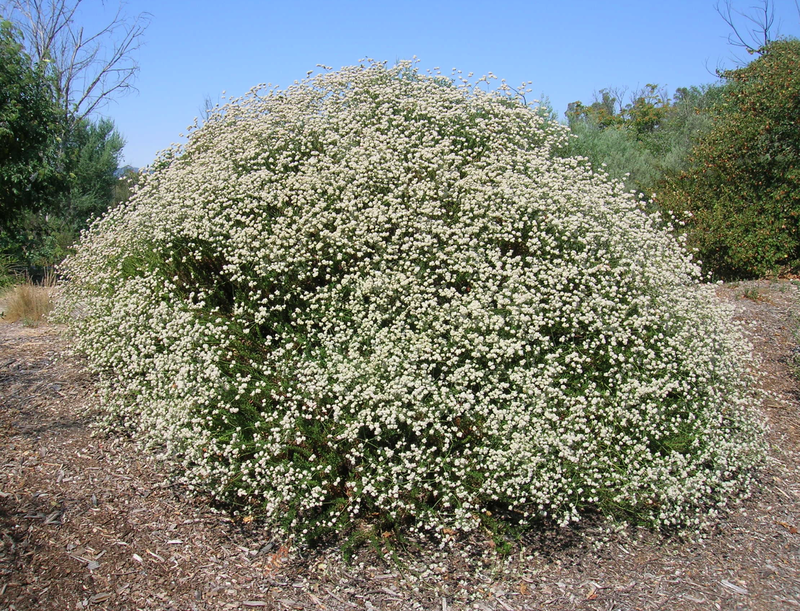 280 (they were Ceanothus). Nobody knew. It had never crossed my mind that garden plants were not native. Why would somebody plant something that was totally out of its range, required so much water and was totally useless for wildlife? 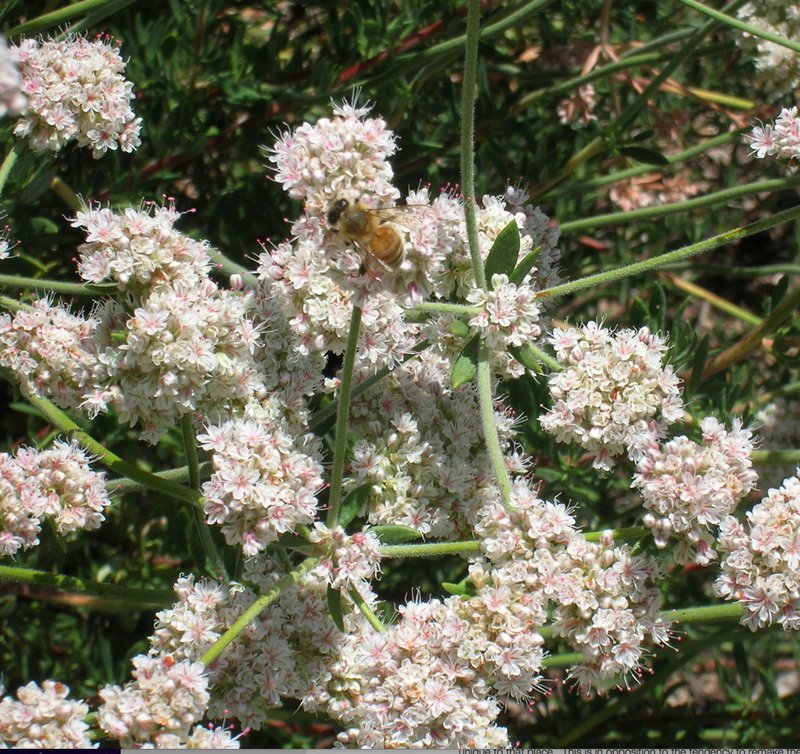 Buckwheat – a real honeybee magnet! 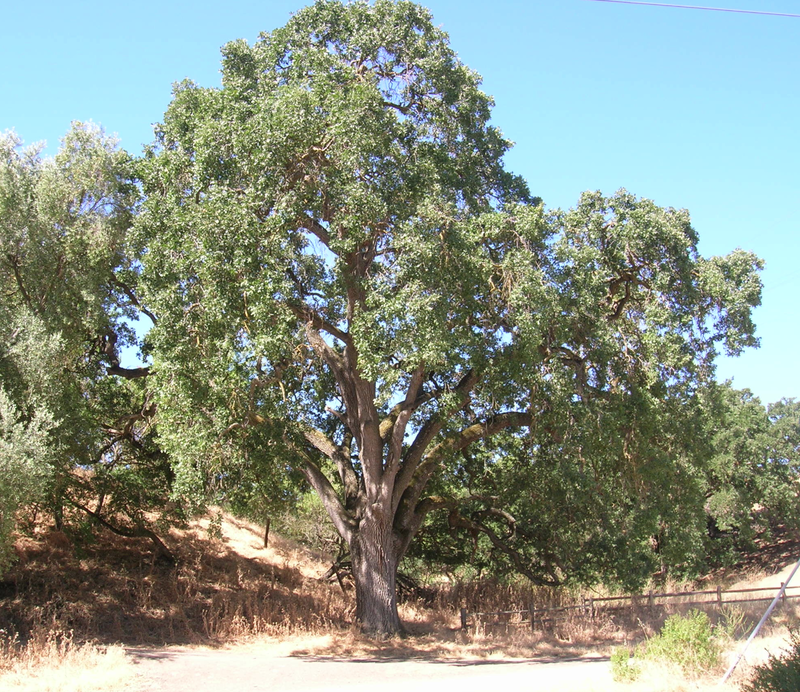 This entry was posted in Uncategorized and tagged native plants of california by jimlibjen. Bookmark the permalink.